Directions: Section clean wet hair and apply generously. With a wide tooth comb distribute evenly from roots to ends. Leave on for 5 minutes, then rinse thoroughly with cool water. 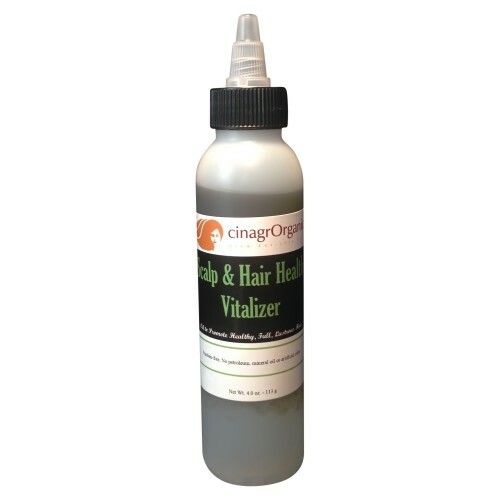 For deep penetrating treatment, cover hair with a plastic cap, applying moderate heat for up to 30 minutes. Rinse thoroughly with cool water. Style as desired. 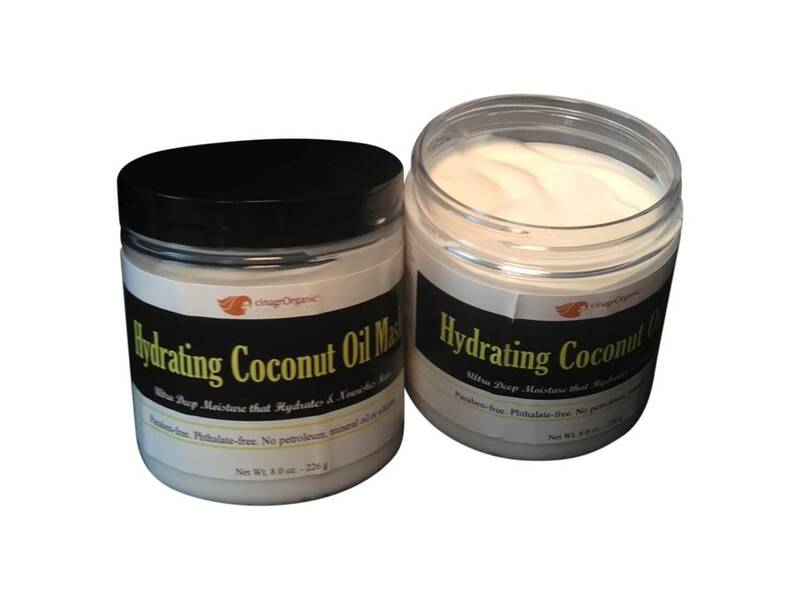 Hydrating Coconut Oil Mask is an intensive oil therapy for ultra conditioning. 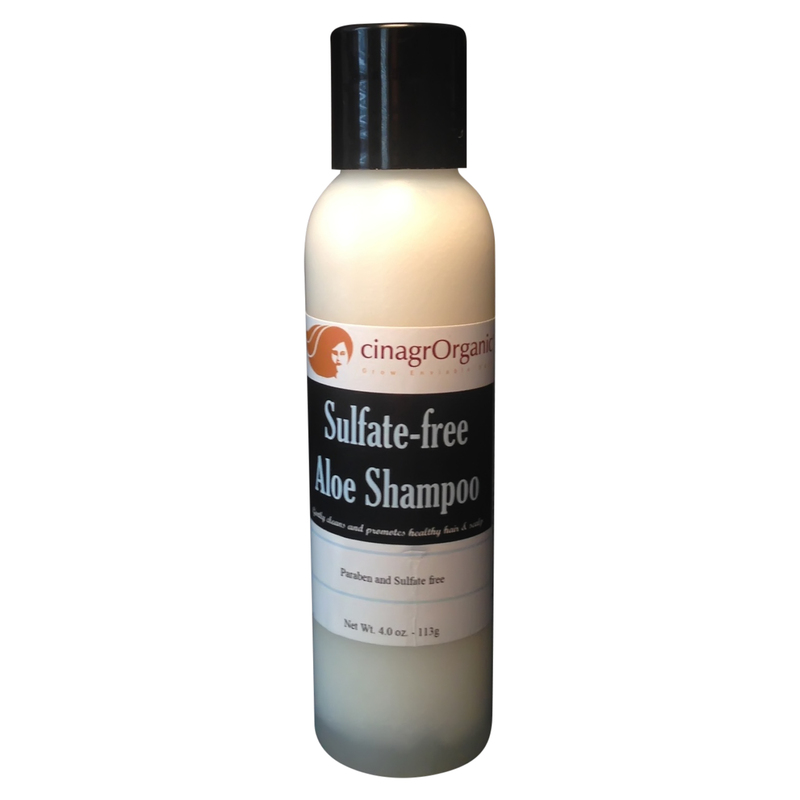 This deep penetrating conditioner contains Certified Organic Coconut Oil, which leaves hair feeling soft, strong and hydrated. I like to try different styles and color to my hair a lot. I kid you not, this COCONUT OIL MASK keeps my hair soft and the appearance is always a healthy look.